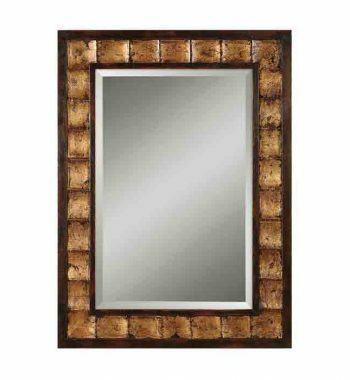 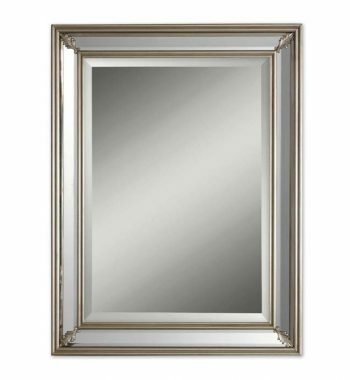 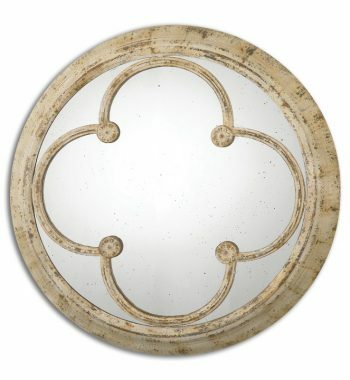 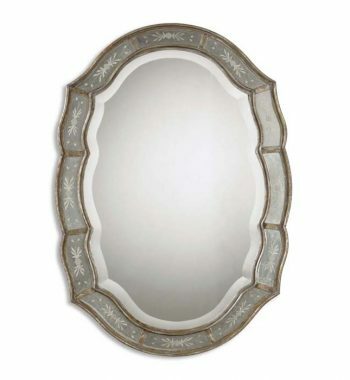 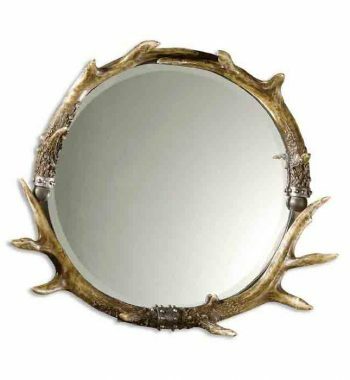 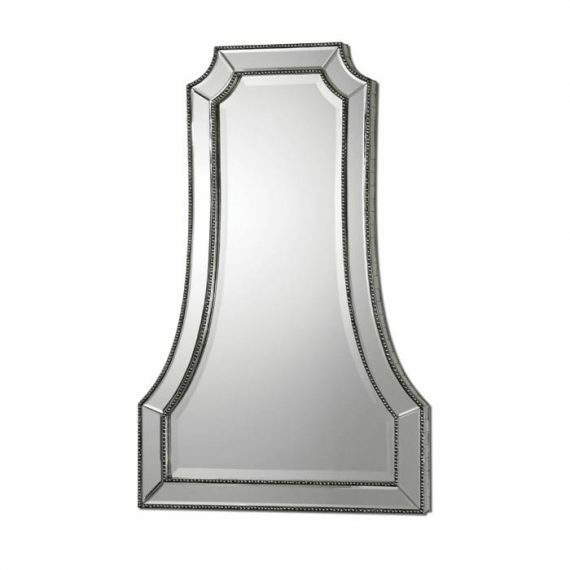 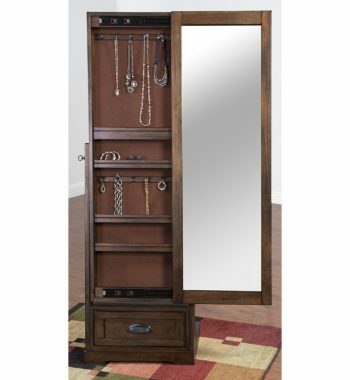 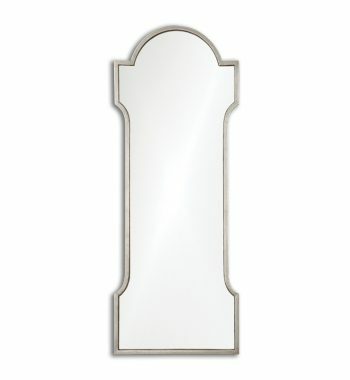 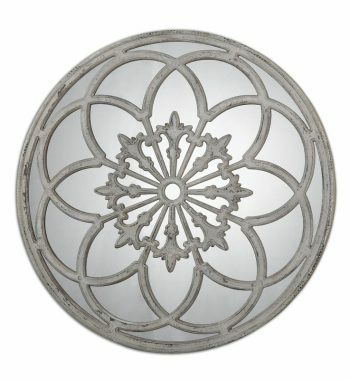 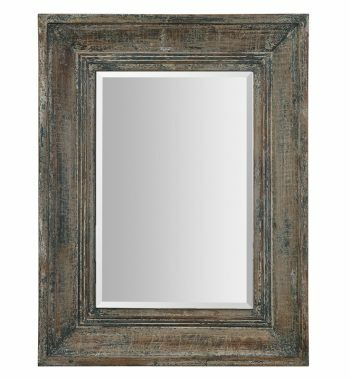 Uttermost Cattaneo Mirror. 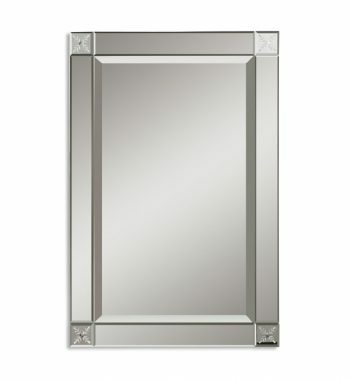 Strips of hand beveled mirrors surrounded by a beaded inner and outer edge create the frame for this beveled mirror. 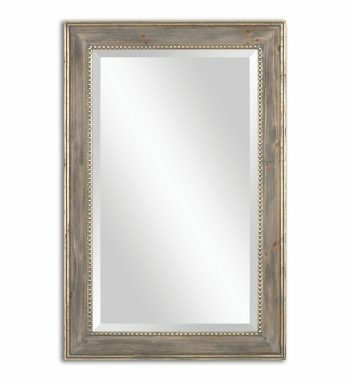 Beading is finished in heavily antiqued silver champagne.